Hanover – March 17th, 2016. 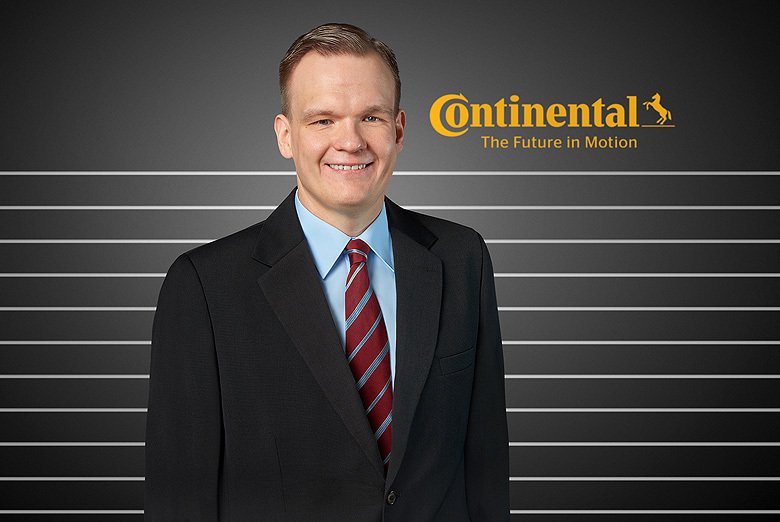 The leading technology company Continental amplifies its communications team in the business unit Commercial Vehicle Tires. Michael Nehring (30) joined on February 15th as Manager of Media Relations. His responsibilities include the worldwide media work for the business unit, media monitoring, and tasks regarding internal communication. In his role, he reports to Dr. Christiane Pfeiffer who is leading the worldwide communication for Commercial Vehicle Tires. Nehring is the successor of Thomas Recke who transitioned to Continental’s Automotive Group in North America. 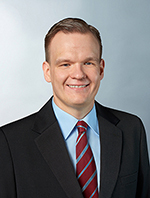 Prior to his job at Continental, Nehring worked for nearly five years in international public relations (PR) agencies and counseled, among others, global groups from the automotive supplier industry as well as banks and insurance companies. During this time he developed numerous communication activities and worked principally on external communication. Nehring has a Master’s degree in Medieval and Contemporary History, Ancient History and Classical Archeology.